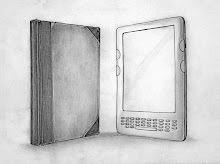 So every week we update you with a new app on out list of top book apps. Today we're happy to introduce you a special app for kids that comes directly from the zoo! 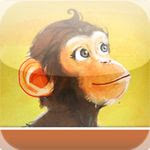 Our app today is Chimps Should Be Chimps by the Lincoln Park Zoo’s Project ChimpCARE and Manning Productions. This app is for iPad and is free. 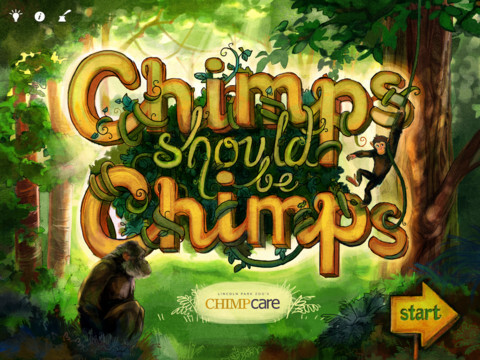 Chimps Should Be Chimps is a FREE iPad interactive storybook presented by Lincoln Park Zoo’s Project ChimpCARE and Manning Productions. Check out the trailer and behind-the-scenes videos at www.chimpsshouldbechimps.com. Meet Poe and Lulu, the zoo’s oldest chimp and his granddaughter. Curious Lulu knows Poe didn’t always live in the zoo -- what was life like when he was a tyke? As Poe traces his history, he reveals the hidden hardships of his childhood in entertainment and shares the joy he finds in his new home. 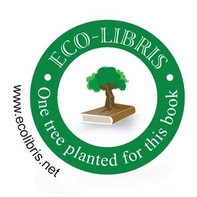 The story celebrates the delights of swinging, climbing trees, being with family, and following Poe’s motto: above all, chimps should be chimps. Visit www.chimpsshouldbechimps.com to watch videos, learn more about Project ChimpCARE, read our behind-the-scenes blog, or contact us with questions or support requests. Chimps Should Be Chimps is intended to entertain, engage and educate. Recent studies show that seeing chimps dressed up for movies and advertisements gives people the wrong impression that wild chimpanzee populations are healthy and safe. To make matters worse, chimpanzee “actors” are often separated from their mothers at a young age, mistreated on set and abandoned once they are too old to control. Our primary goal is to raise awareness of the problematic issues surrounding chimpanzees in entertainment. We hope to explore these complex issues in an age-appropriate way while shaping a lifelong respect for these fascinating, endangered animals. 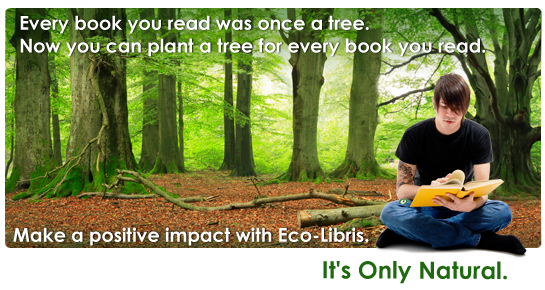 Please note that Chimps Should Be Chimps is designed as a read-aloud experience for parents and children to share. Read-to-Me mode is not available at this time.